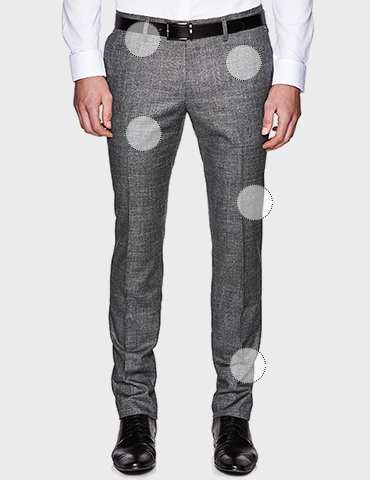 Exclusive to Politix's Modern Tailoring collection , the Lansdown light grey suit Pants steps up your formal wardrobe. 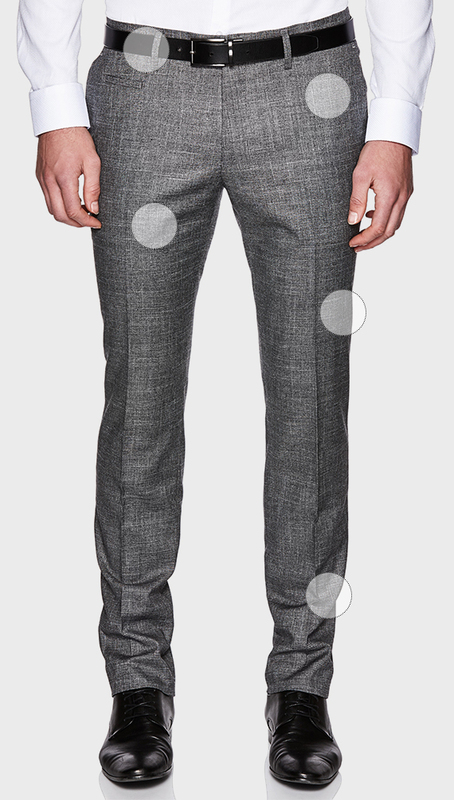 Featuring the new Modern Fit cut, this tailored Pants delivers a relaxed yet right on point slim suiting silhouette. Style this suit separate tailored Pants into sharp 3-piece tailoring with Politix new season suiting.